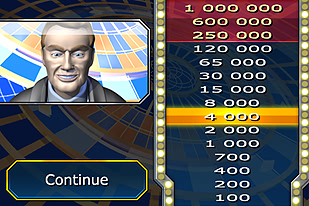 Finally, the best trivia game ever released for your iPhone! 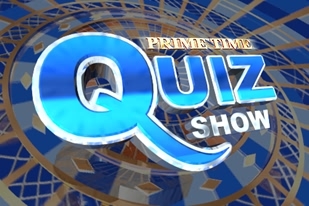 With our show not only will you test your knowledge, but you will be absorbed into a unique and friendly atmosphere. 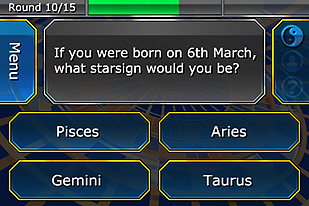 Are you tired of trivia games full of boring static screens? Well, now you can have your cake and dance with it too. 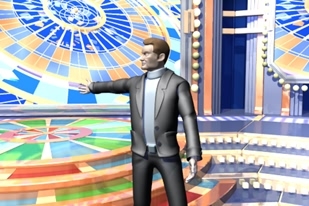 Astounding visuals, together with professionally narrated videos, will throw you right into the hot seat of a live TV studio. 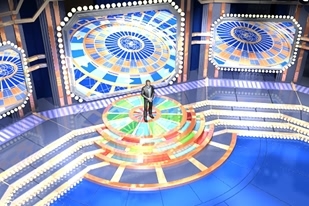 Our show has an inexhaustible number of questions chosen from 5 difficulty levels and mixed from 15 unique themes, which have been carefully selected for a wide range of quiz fans. You know the rules: choose from 4 different answers, use your 3 life lines, and answer 12 questions correctly to advance to the Grand Finale. 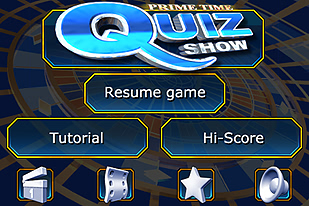 The Prime Time Quiz Show is the perfect game for those who like to compete, or for those who just want to pass the time in a constructive and enriching way.